Our consultants operate in those areas where they have extensive business experience themselves. Therefore, our experts have a good understanding of what you want to achieve. 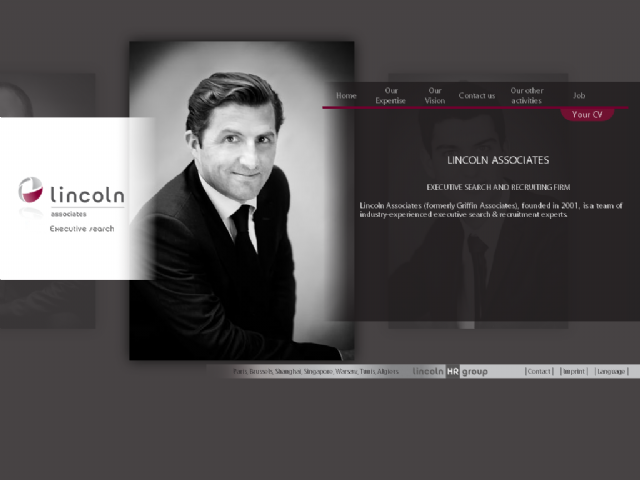 “Linking Human Skills to Success” is not just a slogan for Lincoln Associates, but the basis of a sustainable, long-term relationship.